The yummiest snack under the sun! A delicious snack that contains fibre, protein, vitamins, minerals, polyunsaturated fatty acids and omega 3 and omega 6 fatty acids. Perfect for keeping the nibbles at bay! Sunflower seeds make the perfect snack between meals. Simply crack the seeds open gently with your teeth to reveal the tasty sunflower seed within. In addition, shelled sunflower seeds can be sprinkled over breakfast cereals and salads or added to trail mixes and raw food snacks. Sunflower seeds come from the head of the sunflower, an annual plant belonging to the composite family. The plant, which has been known to reach some 3.5 meters in height, originated in North and South America. It was cultivated thousands of years ago by the Incas who also used its image to symbolise their sun god. It wasn’t until 1530 that Spanish explorers finally introduced this striking plant to mainland Europe. 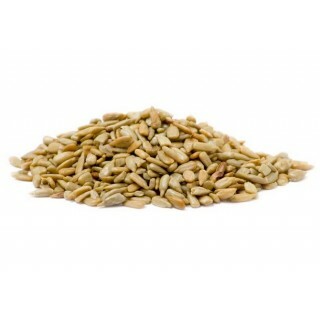 One 20 gram serving of sunflower seeds can be enjoyed on its own as a delicious snack. Sunflower seeds may be eaten without first removing their shells, however this can lead to constipation or damaged teeth. 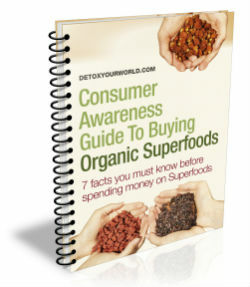 Do not buy unshelled sunflower seeds if you have an allergy to sunflower seeds. Always read the enclosed product information before deciding to eat unshelled sunflower seeds. Packaged in an area where nuts are processed. Snack. 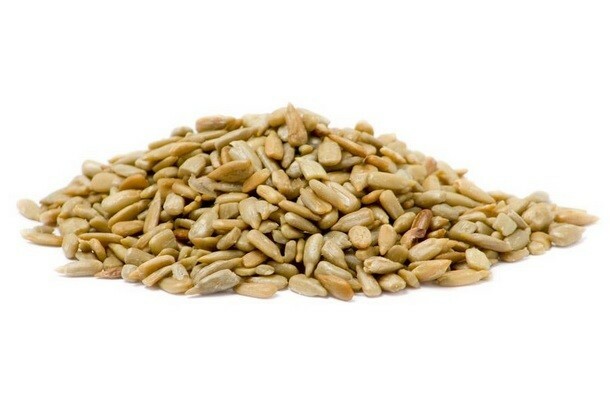 Peeled sunflower seeds may also be added to breakfast dishes, salads, raw nut mixes and snacks. If you suffer from diverticulosis (especially diverticula in the colon), consult your doctor before you order unshelled sunflower seeds. This product has not been audited or verified by monitoring regulatory authorities. This product is not intended to diagnose, treat, cure or prevent any disease and / or disorders. Under UK law only a medical doctor may 'treat' illness and disease with a medical origin. The information in this web page is for information purposes only.